The sale of the “cuties” treat for St. Valentine’s day this past February 12th was a complete success. Mrs. Carmona’s CMP group was able to raise $250. This money was given to the “Together We Learn” non-profit organization located in Chinú, Colombia. The money raised will be used to buy shoes, uniforms and school supplies to 30 students. The following is a thank you note from the leader of this organization. “Hoy visitamos el colegio José Yances del municipio de Chinú, Córdoba donde más de 30 niños de los grados Primero, Segundo y Tercero recibirán zapatos, camisetas de educación física y útiles escolares. 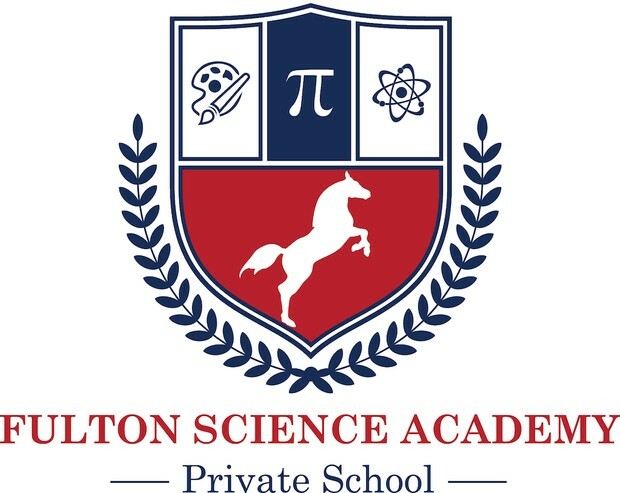 Esta donación es posible gracias a la ayuda de la maestra Nadia Carmona McCarley quien con sus estudiantes del colegio privado Fulton Science Academy de Atlanta, Georgia decidieron apoyar el proyecto. Yina Galeano Meeker. Ms. Larson’s 7th grade CMP (College Mentorship Program) group has been completing lessons on bullying. By identifying different kinds of bullying, students can more readily recognize and report mistreatment of themselves and others. Students have learned to empathize with those being bullied and to avoid bullying or cope with it if it happens to them. They have also learned what bystanders can do to discourage bullying and support peers who are targets. The students are concluding the lesson by creating a poster reinforcing the theme “You’re Not Alone” as part of the anti-bullying campaign. Additionally, the CMP group has begun a series of thought-provoking leadership activities. These lessons will equip, empower, and inspire students to discover their passion and make an impact in a changing world. Below is a photograph of the students engaged in a leadership skit that they created.